London has over 20,000 black cabs and many people use public transport to get around the city. But it’s frustrating having to make an ATM detour if you’ve not got enough cash to pay the driver. 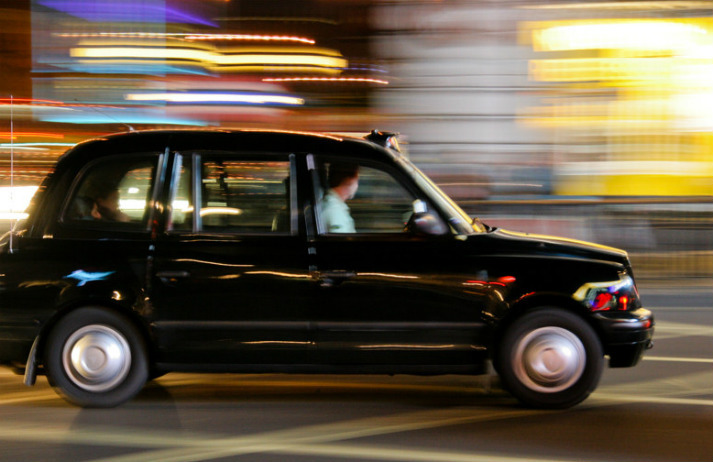 Well fret no more – London's black cabs are rolling out cashless payments.